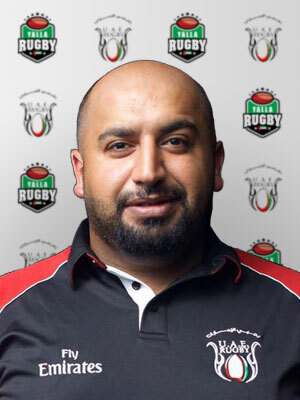 The UAE International rugby squad are made up of home grown Emirati rugby talent as well as local expats who qualify through their residents visas. The UAE Rugby Federation (UAERF) became a full member of World Rugby in 2011. The national XV’s team have participated in the Asian 5 Nations up until the format change in 2014. In 2016 they were promoted into Division 1.